Aruba is one of the four countries that form the Kingdom of the Netherlands as well as the Netherlands, Curacao and Sint Maarten. 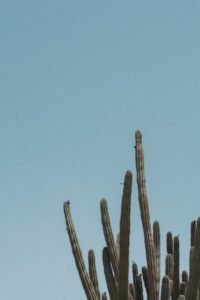 Contrasting from most of the Caribbean region, Aruba has a very dry climate that resembles a desert being covered with cacti. This means that tourists to the islands can expect reliably warm and sunny weather. It is tightly populated with a total of about 102,484 inhabitants, this was recorded around the 2010 Census. 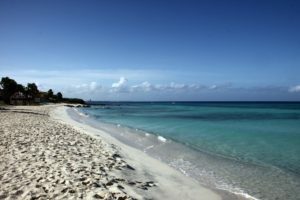 All in all, Aruba is generally very a flat, riverless island that runs through the Leeward Antilles island arc of the Lesser Antilles. On its western and southern coasts, it has white sand beaches which is where a lot of the tourist development sprouted from. Although this island has over 100,000 inhabitants there are no major cities; instead, this island is divided into six districts. The majority of the island’s populations inhabits the two major city-like districts of Oranjestad and San Nicolaas.